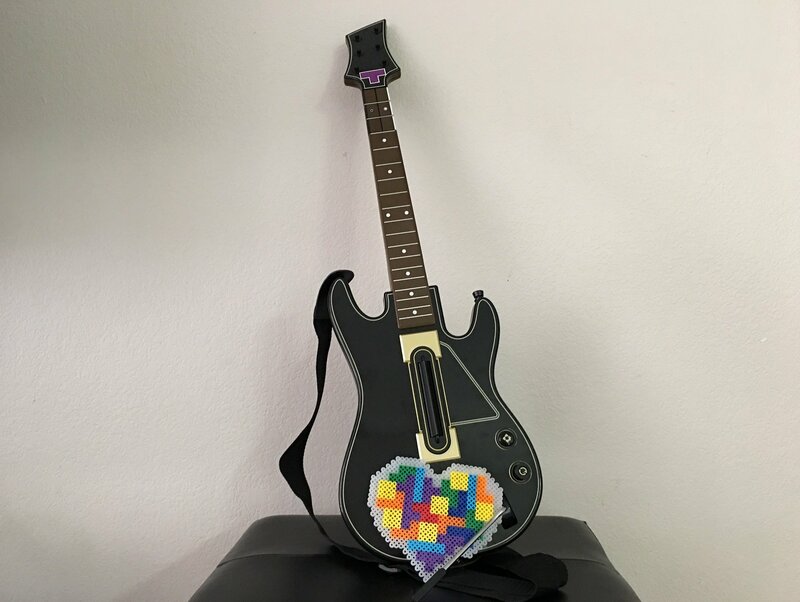 Have you ever tried playing music other than the in-game tracks when you play Tetris? It might be exactly what you need to boost your Tetris skills! The right music can heighten any experience. It can be the key to creating a specific mood or giving you a long-lasting memory. Think of how many movies and TV shows use music to create moments you'll never forget! Music has a way of sticking with us, giving us a certain vibe, and dialing up our reactions. There's no doubt music plays a huge part in Tetris as well. The Tetris franchise has a number of unforgettable tunes tied to it, no matter which platform you play on. Many of us first heard the classic Russian folk song Korobeiniki through Tetris, and to this day we recognize it as the Tetris theme song! Still, sometimes you need something a bit different than a folk song to get you into your Tetris zone. Don't be afraid to fire up your stereo and pump your own tunes! If you’re looking to slow things down in Tetris, why not find music that complements your desired pace? 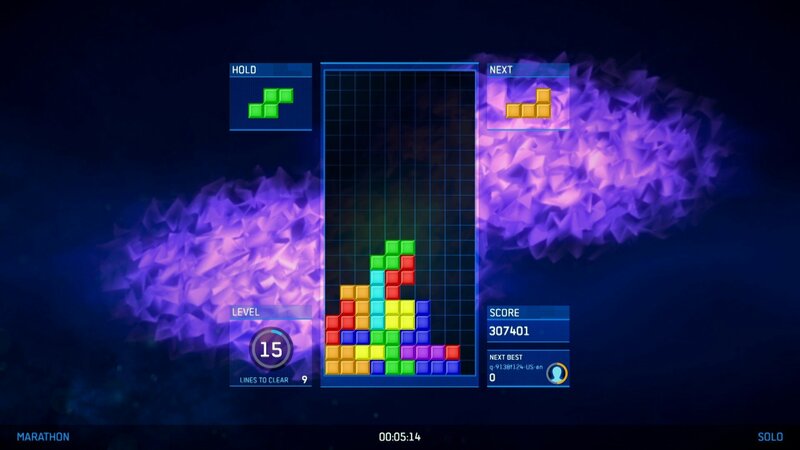 Are you looking to have a relaxing night with some Tetris? Is the in-game music getting you too stressed out when you reach the top of the Matrix? Don't feel bad about turning off the game tunes and finding something better to go along with your chill vibe. Some ambient tracks could be exactly what you need to have a relaxed time with Tetris. They'll let you melt away into the game and have a laid back evening. Once you find those ambient melodies to enjoy, you'll sync up with the gameplay and enjoy a wholly unique experience. Hit up YouTube and pick a random ambient playlist, and let it take you through the rest of the night. 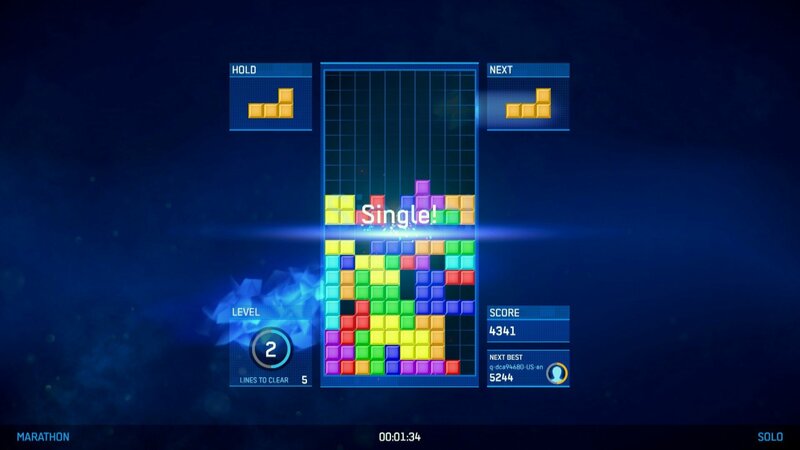 Fast-paced tracks are perfect when it comes to competitive Tetris. Having a bit of Tetris fun on the other side of the spectrum? Instead of relaxed vibes and a calm nature, you're in a fight for your life with other real-world players. You hear the Tetriminos dropping down all around you, and you're feeling the pressure. Instead of losing yourself in the insanity of it all, you need something to help you focus in and keep the fighting spirit alive! Grab yourself a pair of headphones and start playing some songs to get your blood pumping! Any licensed soundtrack to late 80s and early 90s action films should do the trick. If you're placing Tetriminos to the inspirational sounds of "Eye of the Tiger" it's almost hard to not come out on top as the victor. Music like this will help you keep the dream alive. Sometimes, intense Tetris moments call for intense tunes! Do you want to feel like the game of Tetris you're playing is a life-or-death situation? Want the placement of every Tetrimino to be the most important thing you've done all night? Sometimes it's equal parts fun and silly to add some crazy drama to your Tetris play. You never know what will push you to the next level! Time to take out your classic CDs or hit up a streaming service for some big, booming scores from your favorite blockbuster movies. Playing Tetris with an over-the-top movie soundtrack can make your session feel extremely epic! You might feel more like you're defusing a bomb than playing Tetris. 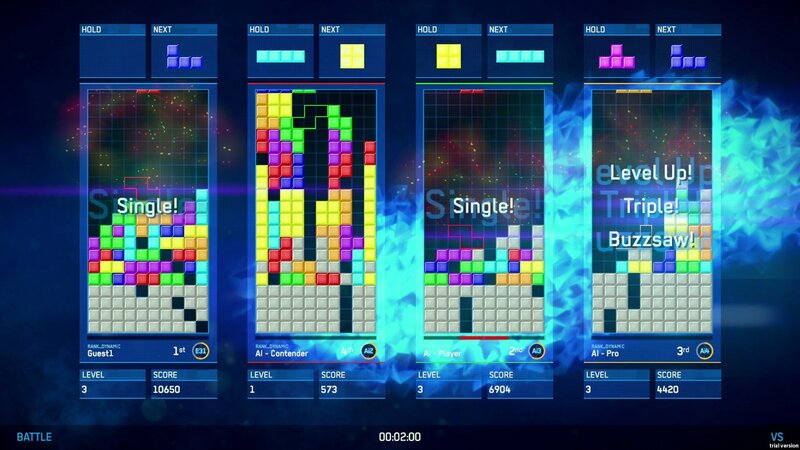 Experiment with different tracks to find the one that best fits your Tetris style! 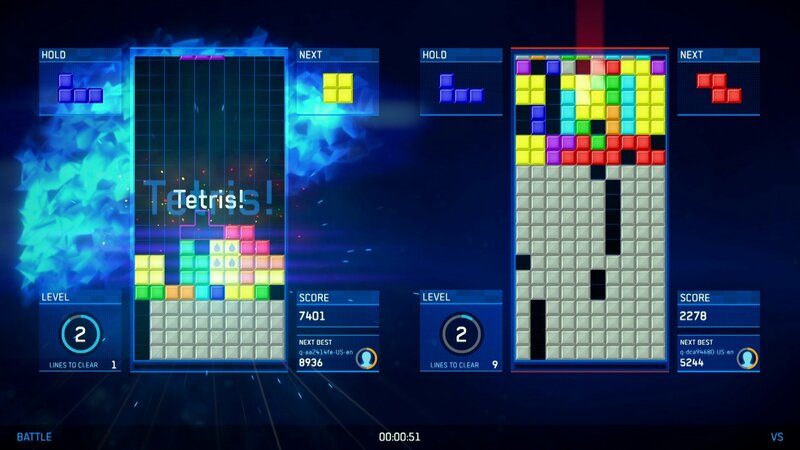 You can make Tetris feel all kinds of different ways depending on the music you play. You don't have to be tied to one genre, either. Hit shuffle on your music player and see how your vast catalog of tracks matches up with Tetris. You might end up finding a song or band which takes your Tetris skills to unimaginable heights. Why not open up your music library right now and give things a go with some free Tetris on Tetris.com?